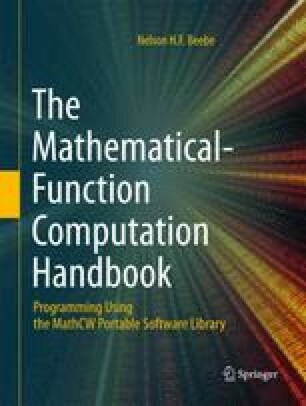 Like the gamma and psi functions, the functions treated in this chapter are among the most important of the special functions. ERF, n.: In Cape Colony, some parts of the State of New York, and other regions originally settled by the Dutch, a small inherited house-and-garden lot in a village or settlement. PHI, n.: The greek letter ϕ, φ, Φ, corresponding to the English ph (f).